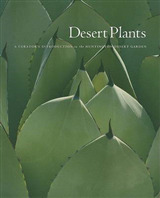 Gardening legend Alan Titchmarsh Gardeners' World, Alan Titchmarsh Show introduces a lavishly illustrated book about the best of Britain, showcasing the best houses, gardens, landscapes, natural history and artistic treasures. 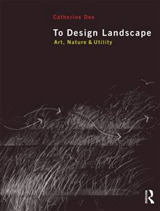 This is an illustrated journey around many of the most beautiful and fascinating places that the National Trust looks after. 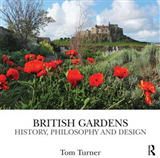 Whether you are an armchair explorer or you're thinking about your next National Trust visit or holiday, this is a book you will want to have. The tour starts in the Midlands, then we travel through England, Wales, Northern Ireland and Scotland, discovering spectacular and iconic landscapes; perfect beaches, dramatic hills, peaceful wood and precious wildlife reserves. Explore breathtaking and historic properties - country houses, castles, cottages, quirky follies and even strange cave houses. Many of them tell fascinating stories and contain remarkable treasures. 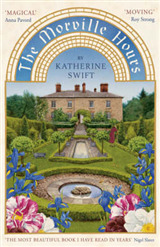 From little walled gardens to painstakingly perfect topiary to riotously delightful cottage gardens, all sort sof beautiful gardens and grand masterpieces are discovered. And finally, our most ancient landmarks are visited, including prehistoric standing stones, Saxon burial mounds and 1000-year-old trees. 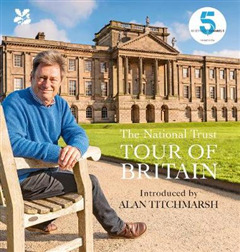 The tour is introduced by Alan Titchmarsh, a beloved national treasure and anchor of The Secrets of the National Trust series on Channel 5 in March 2017. 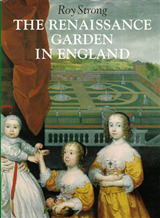 The authors are Sally Palmer and Anna Groves, the editor of the National Trust magazine and one of its frequent contributors.